The four record-breaking Formula Junior races at this summer’s Silverstone Classic (20-22 July) will be dedicated to a quartet of legendary F1 World Champions – Jim Clark OBE, John Surtees CBE, Denny Hulme OBE and Jochen Rindt – all of whom cut their competitive teeth racing these mini grand prix cars back in the late fifties and early sixties. 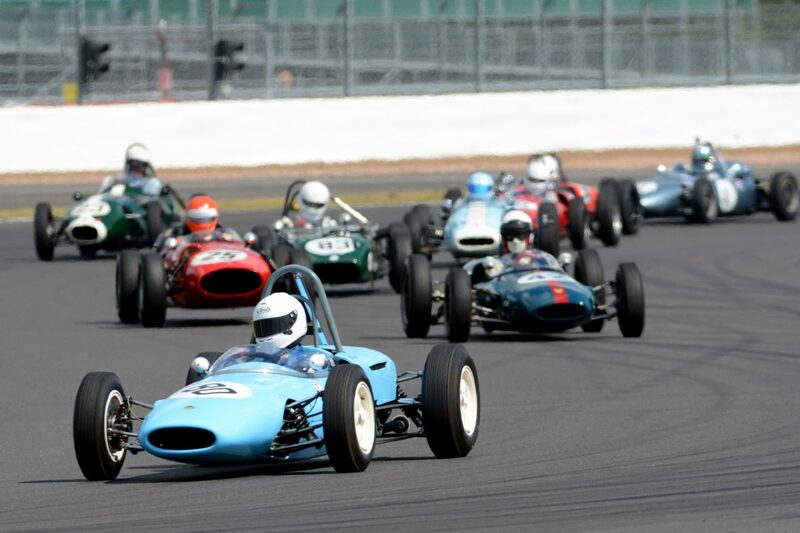 The special Silverstone showdowns will be the climax to an amazing three-year Formula Junior World Tour celebrating the globally popular category’s 60th anniversary. The brainchild of Italian Count ‘Johnny’ Lurani, Formula Junior was introduced in 1958 as an affordable stepping-stone for young drivers with their sights set on reaching Formula 1. The concept of a small, single-seater chassis powered by a 1.0 or 1.1-litre production engine became an instant hit, with hundreds and hundreds of cars competing all over the planet. At first, these were typically front-engined, space-frame machines but, shadowing the evolution of F1 design, they quickly progressed to stiffer monocoque designs with engines mounted behind the driver. To celebrate the Diamond Jubilee of Formula Junior, a massive World Tour kicked off in South Africa in January 2016.  Since then, anniversary races have been staged in New Zealand, Australia, North America and throughout Europe with visits to many famous circuits such as Pau, Monza, Spa, Indianapolis, Mosport, Mid-Ohio, Watkins Glen and Zandvoort. Now, after more than 100 races across four continents, the incredible World Tour will reach its thrilling conclusion at the Silverstone Classic with a hitherto unprecedented turn-out. More than a record 120+ entries are expected, so grids have been split into front- and rear-engined categories, with individual races for both groupings on Saturday and Sunday. The two front-engined races are being dedicated to Clark and Surtees, who both started their careers in the earlier era (albeit driving a rear-engined Cooper in Surtees’ case), while the races for later rear-engined cars will honour Hulme – the Kiwi who was Formula Junior Champion in 1963 – and Austrian hero, Rindt. Clark was twice F1 World Champion – first in 1963 and then 1965 – Surtees took the title in 1964, Hulme in 1967 and Rindt, posthumously, in 1970. 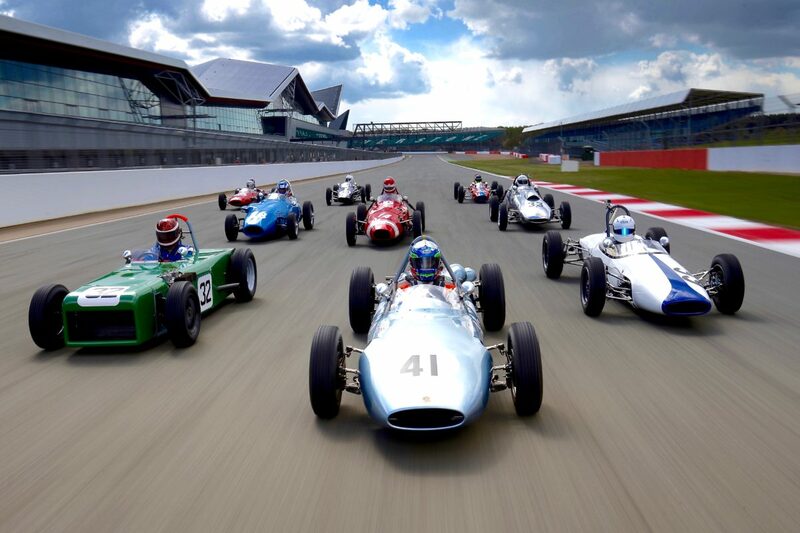 “To have two double-headers at Silverstone as the culmination of the World Tour is just unbelievable,” enthused Duncan Rabagliati, Chairman of the Formula Junior Historic Racing Association, the brains and energy behind the international Diamond Jubilee celebrations. 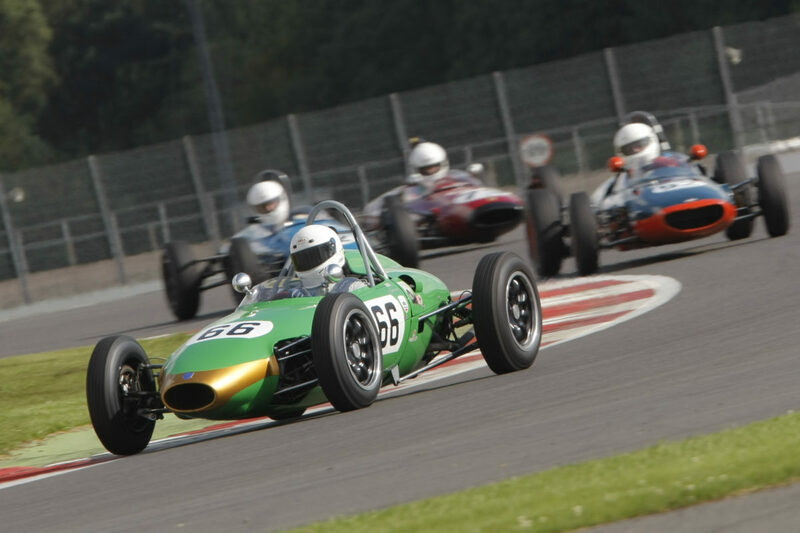 Adding to the spectacle and importance, fiercely-fought Formula Junior races are always among the most exciting on the Classic roster, with more than 50 cars slipstreaming each other as they dice around the full Grand Prix circuit. What’s more, all the cars competing are original period racers – each one with its very own remarkable history. 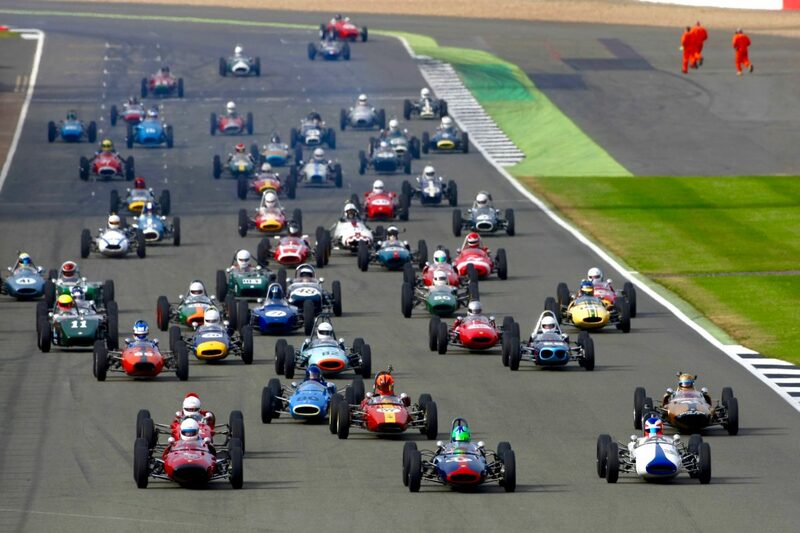 Fans wishing to experience the world’s biggest ever gathering of Formula Junior cars must buy their tickets in advance. Those purchasing before 31 March can take advantage of a range of Early Bird offers, with adult admission beginning at £37. Once again, all advance tickets will provide access to both Silverstone racing paddocks, all open trackside grandstands, live music concerts on the Friday and Saturday evenings, air shows, funfair rides and the vast majority of the family entertainment on offer. Full details of all 2018 ticket prices are available on the silverstoneclassic website.